We can recommend a number of mortgage brokers that offer a whole of financial services, such as buy to let, residential and commercial mortgages. Capital raising and debt consolidation. We have been working with two main companies since 2007, which have a proven track record and have managed to secure lending where other brokers have previously failed. If you choose to appoint our recommended brokers we can agree preferential rates on your behalf. Your personal circumstances, credit history, income, etc all impact on your lending ability. How long you intend to keep the property. Is it a short or long term commitment, this will have an impact on the mortgage products recommended to you. How much money do you have to put down as a deposit. The more money you are able to commit, the better terms you may get. What repayment stability you require. 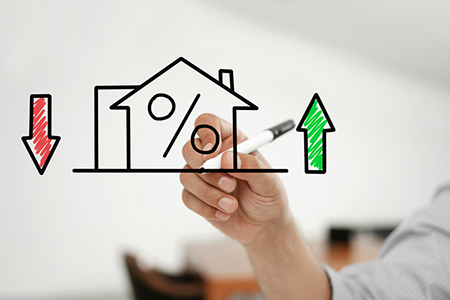 This can impact whether you are recommended a fixed or variable rate mortgage. 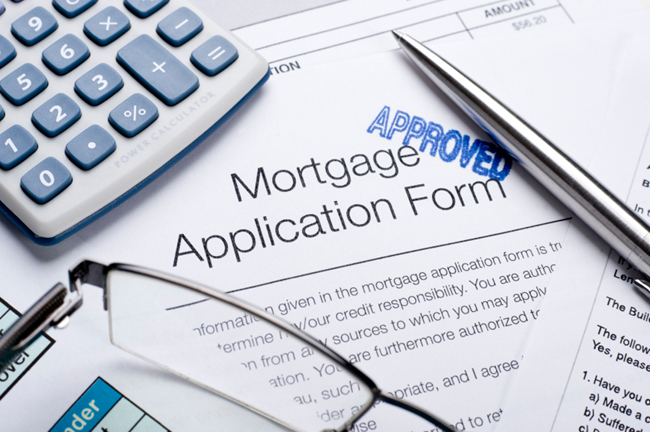 What documentation you can provide lenders –will require proof of income, place of residence, amongst other things. How quickly you need to arrange the finance. If you need a transaction completed quickly it may impact the terms you get. The property itself as well as assessing the market value and rental income potential, lenders will look at where the property is situated and accessed from. Many lenders will offer finance of up to 80%, Loan-to-Value (LTV) for Buy-to-Let purposes but it may be possible to borrow as much as 85%. in some circumstances. Most lenders require rental income of at least 125% of your monthly repayments, although this will vary. Self certification deals are no longer available. There are a range of mortgage deals in the market from discount deals to fixed rates for both interest only and capital repayment mortgages. Review your mortgages every 2 or 3 years to ensure you are getting the best rates. You can arrange a Buy-to-Let mortgage in the name of a private investor or a company. The LTV would typically be lower for a company. Mortgage Portfolio’s are available, where you have one lending facility covering a number of investment properties. Mortgage offers are usually only valid for a limited period. If you are buying off-plan and need a mortgage offer in order to exchange, try to ensure it is still valid when your property completes. For investment purposes, financing a property with an interest only mortgage may often be better than using a capital repayment one. Lenders often have a limit on the total amount they will lend to a single investor. If the lender is part of a group, this limit may apply across other lenders within the same group, for example Halifax is part of the same group as The Bank of Scotland. Limited deposit will mean limited choice of lenders and competitive deals. If you are planning on selling the property/properties over the short term, watch out for any tie in or redemption penalties that are attached to the mortgage. The cheapest looking rate is not always the best one to opt for. Set up costs and exit costs can make that initial attractive rate expensive in the long run. Lenders have different ways of assessing the rental income. These variations could severely affect the amount that you can borrow, so it’s best to seek advice. Some lenders will not finance properties above commercial units or that have rear access. Some lenders will limit there exposure by restricting the number of individual properties they finance in the same development. If you are using a mortgage broker to arrange the finance for an off-plan purchase, or a purchase involving a builders incentive, ensure he/she is experienced in handling this type of transaction. Once the sale of the property has been agreed, you simply employ a solicitor who reviews the sale contracts, conducts the appropriate searches, liaises with the seller’s solicitor and the lender (if required) in a simple, three stage process. Property investors unfortunately, can be subject to additional complications, especially when buying off-plan (before the property is constructed). So what exactly does the legal process involve and what do investors need to watch out for? Btlinvestors work together with a specialist property conveyancing practice to ensure that a comprehensive service is readily available to property investors. This information is designed to give you an overview of the main legal aspects of buying residential property in the UK. We strongly advise you take the advice of a suitably qualified professional to discuss your own personal circumstances. Choosing a conveyancer – Non-standard conveyancing, such as off-plan purchases, or back to back purchase and sale, are specialist fields. Not all conveyancing practices are experienced in this type of work. Buying property off plan can sometimes mean complex conveyancing – If the property is still in construction there may be additional delays caused for example by; planning permissions still being obtained by the developer; charges being imposed on the land by the local authority. Your solicitor will have to review each of these and decide whether exchange should be conditional upon satisfactory resolution. Exchange time frames stipulated by the seller – If you are buying from a developer, there will usually be a 28 day deadline for Exchange of Contracts – you may lose your reservation monies if you fail to meet this deadline. Do you need to have your finance in place in order to exchange. Some developers will make exchange conditional upon the purchaser obtaining a mortgage offer, others will not.